Storage Space in Bridgeport! Affordable, Secure, and Convenient. Looking for Storage Space in Bridgeport? 1633sf storage space for $400/ month! Greetings! We recently have had an opening for a storage space in Bridgeport Innovation Center, within our main building. The space is partially lower level (with 5 steps and concrete floors). The space is dry, secure, and spacious. Bridgeport Innovation Center is a commercial complex consisting of 10 buildings and over 100 businesses and organizations. We’re just a half mile from i95 and about 60 miles north of NYC. 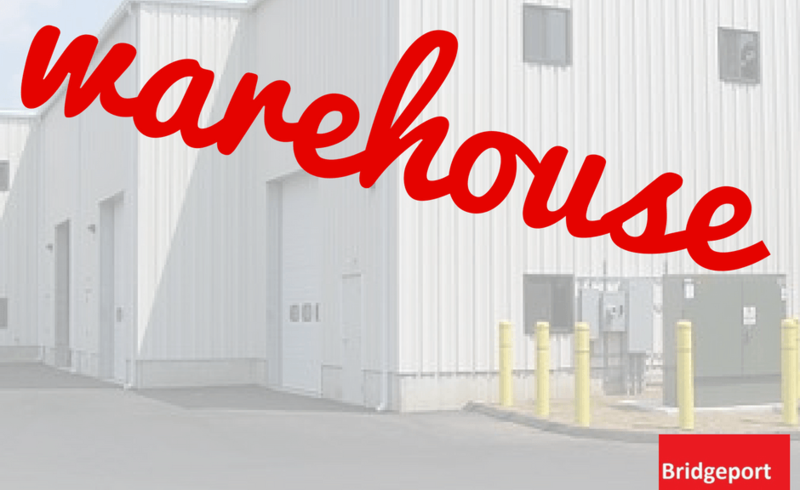 Come check us out for your affordable Bridgeport storage needs!